This is my list of best sports movies ever! best boxing movie "Raging Bull"...best baseball movie "Field of Dreams" ...best football movie "Brian's Song (original)"... best comedic sports "The Sandlot"...best hockey movie "Miracle" ... best basketball movie "Hoosiers" ...best tragic sports movie "We Are Marshall". They don't come any better then this. Join in and write your own page! It's easy to do. How? 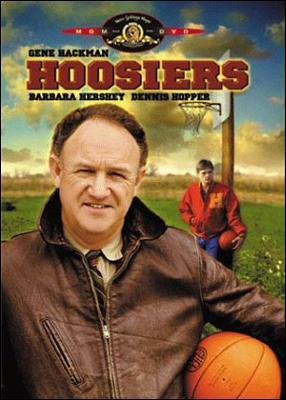 Simply click here to return to YOUR List of Best Sports Movies Ever Made..